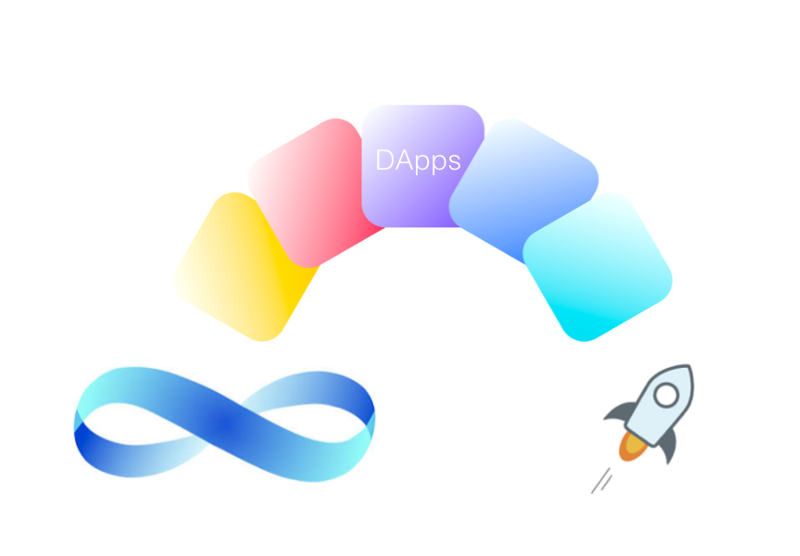 Stellar is adopting the Stellar Web Auth Protocol (SWAP) we developed for our non-custodial DApp Store 2.0. You can read the details in Stellar Ecosystem Proposal (SEP) 10. The SWAP allows a Stellar account holder to prove they own an account and create an authenticated session to communicate with a third-party. This for example enables wallets to automatically transmit know your customer (KYC) information to an anchor and facilitate seamless exchanges between different types of assets, including highly regulated assets such as securities that must comply with complicated KYC and anti-money laundering (AML) regulations. One of the great things about the SWAP is that it uses Stellar transactions to encode the auth challenge and response which means it works with any Stellar supporting wallet including hardware wallets such as the Ledger Nano S.
We’re excited to see the Stellar ecosystem rapidly develop and natively support complex and valuable real-world assets. We look forward to seeing many real-world assets on the Stellar blockchain and watching how the technology expands the global economy by connecting 2 billion unbanked people that have a cell phone and facilitating nearly instant international trade and commerce that was previously impossible. Credit for developing the SWAP goes to Mobius developer nebolsin!